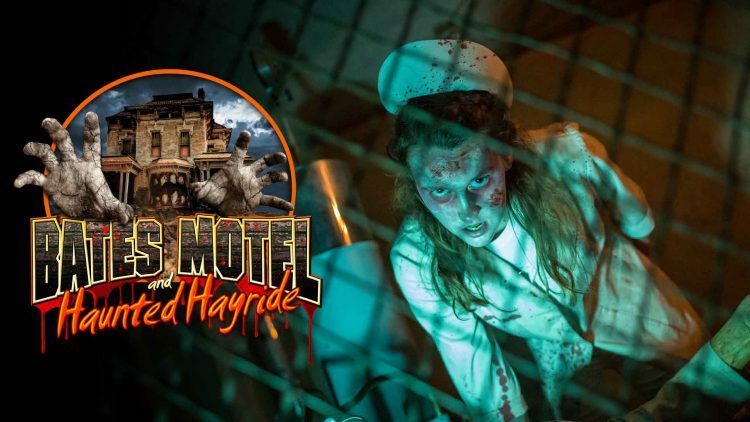 'Check in' to Pennsylvania's Scariest Haunted Hotel & Hayride! 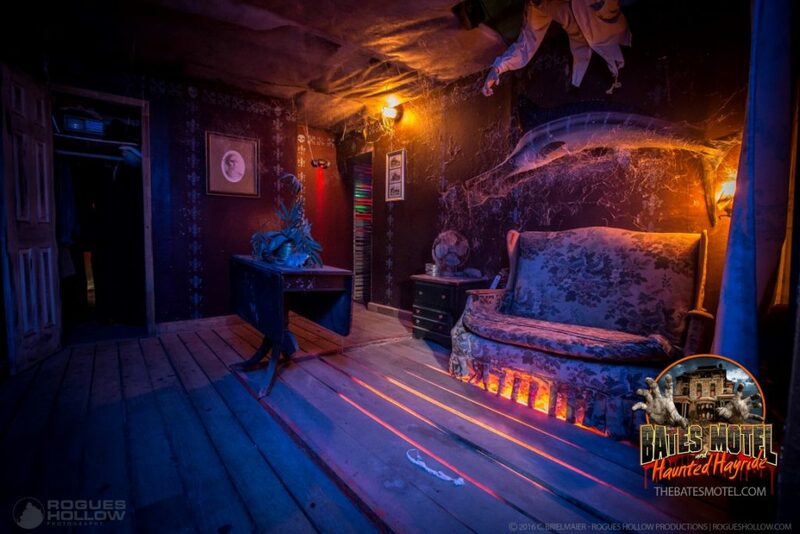 ‘Check in’ to Pennsylvania’s Scariest Haunted Hotel & Hayride! Deep in the woods of Pennsylvania Near Philadelphia is one of the country’s best haunted attractions, The Bates Motel & Haunted Hayride. This attraction is consistently selected as one of the best attractions in the world by Television shows, media outlets, magazines and much more! 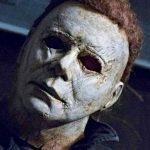 We love The Bates Motel’s unique haunted hayride that features, huge animatronics, fire effects, massive sets and amazing actors! Check out their trailer Below and be sure to visit their Website TheBatesMotel.com for Tickets! Check out this video of Cincinnati Scariest Haunted House! This Haunted Hotel in Kentucky is Terrifying!